Revo Harness RE4071 is a Full Rim, Full Rim, Full Rim frame for Men, Men and Men, which is made of Eco-Friendly Nylon. Like Eco-friendly plastic, eco-friendly nylon is created by using chemicals that are generated from renewable and raw sources, like sugar and corn oil, instead of non-sustainable fossil fuels like crude oil. Eco-friendly nylon offers the same ame durability and decorative possibilies as regular nylon but without the carbon footprint. 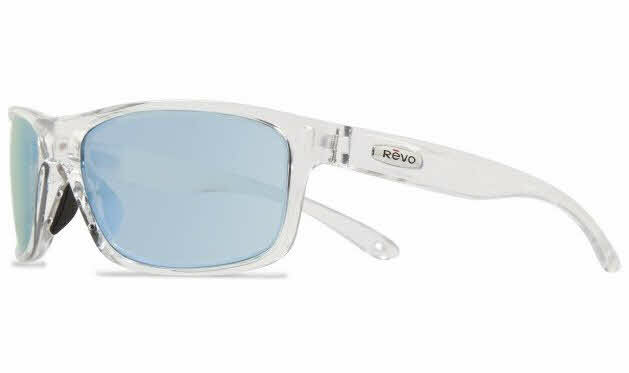 These Revo Harness RE4071 Sunglasses flatter people with the following facial features: Long Nose, Long Nose, Long Nose. Revo Harness RE4071 Sunglasses come with a cleaning cloth and protective carrying case.